Investing in real estate is a crucial task. Understanding the market and being able to buy or sell a property at right time and price are the key factors to succeed in the real estate market. 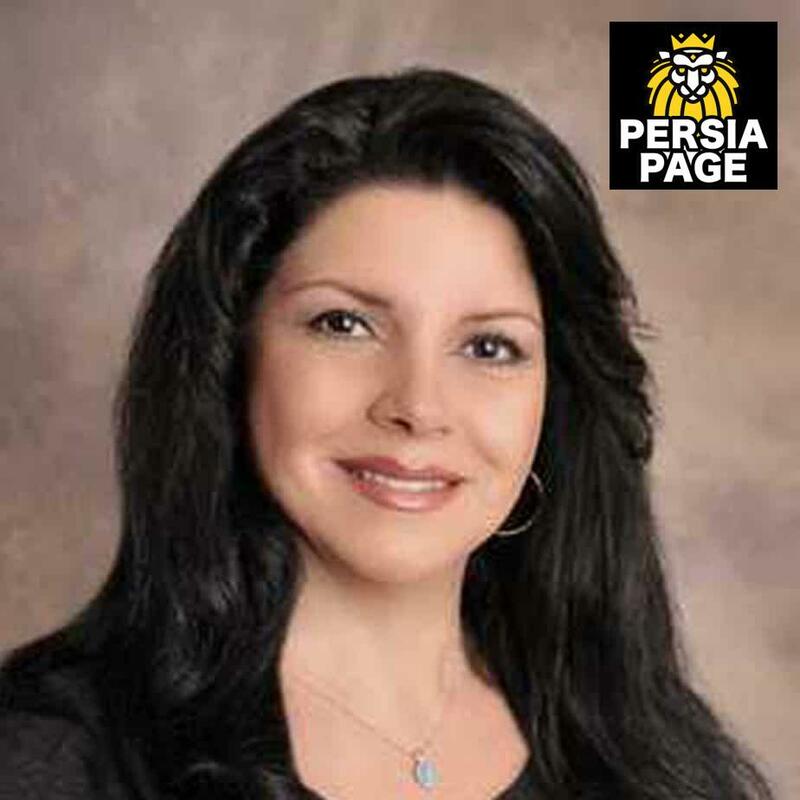 Farah Sadeghivafa has provided exceptional real estate service to the local community. In her opinion, any home buyer or seller needs a caring, hardworking and honest agent who looks out for the clients’ interests when investing in real estate. Over the past 30 years, Farah Sadeghivafa has provided services to clients with different objectives in real estate which have resulted in achieving their goals. With Farah Sadeghivafa’s understanding of real estate development, investment, financing, and construction, Farah bring a unique perspective to the real estate market and the ability to customize solutions for each client’s specific needs. Being a team member with HomeSmart Evergreen Realty Company, Farah Sadeghivafa has all the tools and support to help you make the best decision towards the ownership of ideal real estate property for you. In 2010 Widdows and his team began franchising the highly adaptable brokerage model. Now based in Scottsdale, Arizona, HomeSmart International continues to grow by offering franchisees efficiency and innovation coupled with the systems and technologies necessary to succeed in today’s evolving real estate industry. The HomeSmart International brand has over 100 offices in 20 States and more than 15,000 agents nationwide. For more information on HomeSmart International, visit www.HomeSmart.com. Follow HomeSmart International on Facebook at www.facebook.com/homesmartfranchise or @HomeSmartIntl on Instagram and Twitter. Visit www.joinhomesmart.com for details about joining HomeSmart International as an agent or franchisee.